Literacy Volunteers of Atlanta (LVA), a 28-year old organization located in downtown Decatur, became a part of Literacy Action on July 1, 2014. After seven months of planning, a merger agreement was signed and the announcement was made in June at a joint fundraiser – Spellabration – held at The Fabulous Fox Theatre in Midtown. The merger adds 350 volunteers, 500 students, a downtown Decatur site, and programs in every DeKalb County Public Library to Literacy Action.  The office located at 246 Sycamore Street is now the Decatur Campus of Literacy Action. A site director, Kelley Provence, was hired to oversee programming at the main office and satellite locations, including existing partnerships with the Decatur Recreation Center and the Decatur Housing Authority. Four staff members – Kim Lyons, Terry Hollis, Colleen Phalen, and Angela Green – have become Literacy Action employees. A key component of Literacy Action’s 2014-2016 Strategic Plan, the merger allows for (1) growth of the student body, (2) diversification of programming as well as (3) geographic expansion. “It’s thrilling to see two literacy organizations place their missions clearly in their sights and make the bold decision to combine. The Atlanta region will be better for it,” said Kathy Palumbo, Director of Programs at The Community Foundation for Greater Atlanta. The Foundation made a grant from its Strategic Restructuring Fund to partially support the merger. Combined resources and human capital from both organizations boost service provision, and, with a strong volunteer model, Literacy Action now has the opportunity to scale its operations. Linda and Charles Mote, long-time LVA supporters, volunteers, and leaders played a substantial role in the merger. Thanks to the Motes and the LVA Board of Directors for its years of service. ← 2013 – After expanding we can now teach 225 students at the same time.